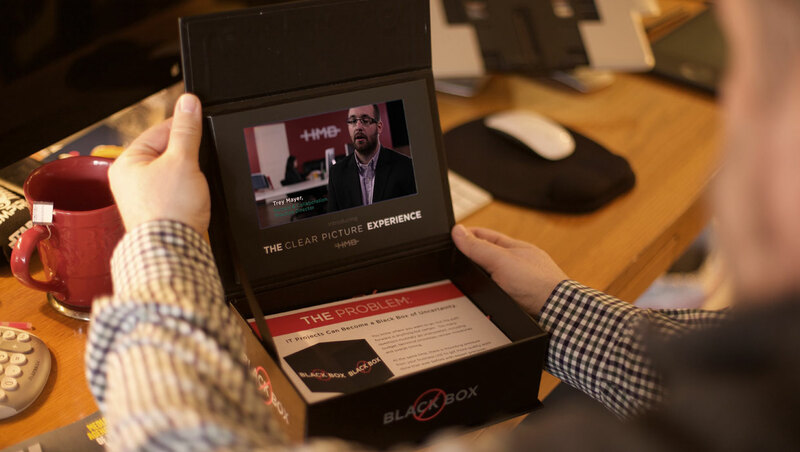 Current360 and HMB collaborated on a direct marketing campaign that was “out of the box” yet in a box!  HMB, a business technology services firm headquartered in Columbus, Ohio needed a quick yet impactful introduction to the Louisville market. 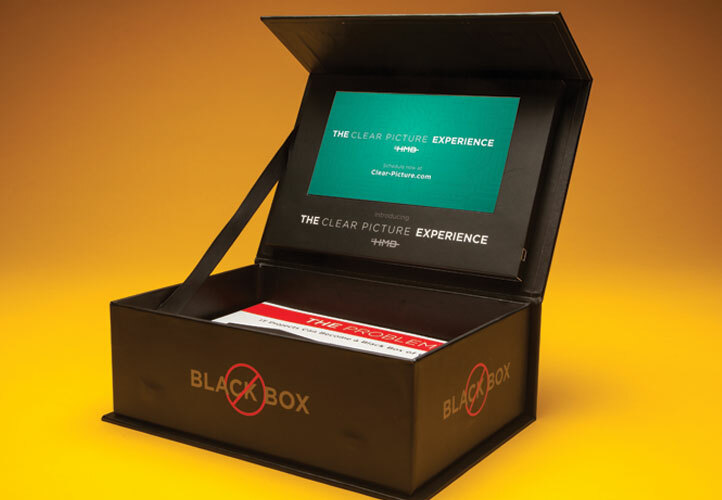 Integral to the box idea was an embedded video player that would automagically play when opened. 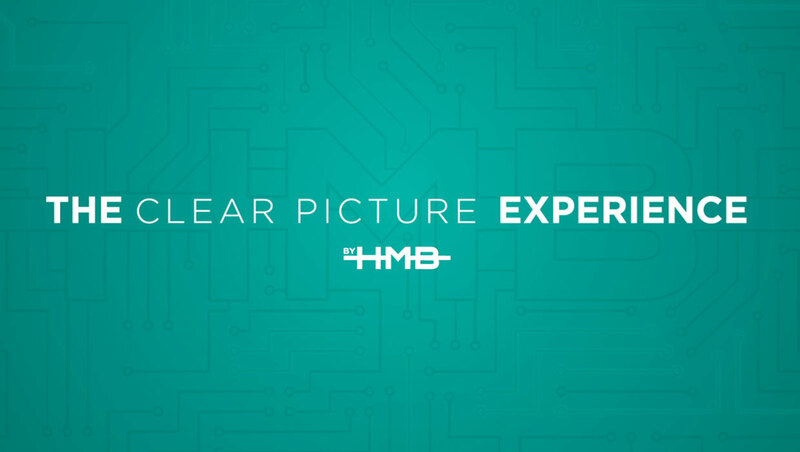 Current360 produced a 2 1/2 minute video in our studios that explained HMB’s workflow process called the “Clear Picture Experience,” through interviews and utilized motion graphics to illustrate and reinforce key concepts. The video was then packaged in an impossible-to-ignore auto play box that, once opened, played the HMB video story. Each recipient was invited to visit a landing page where she could immediately set an appointment on her terms — coffee, lunch, meeting, after hour cocktail, etc. — using vCita scheduling software, customized for her needs. 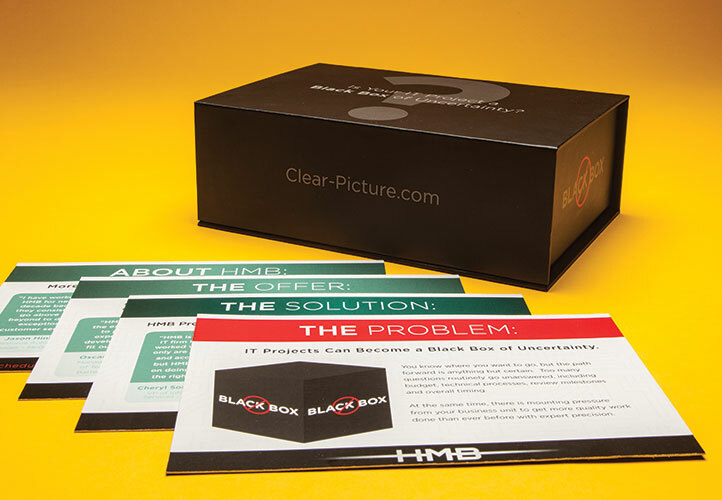 After hand-delivering 75 “Clear Picture Experience” interruption pieces, HMB exceeded its prospecting goals by 500%.